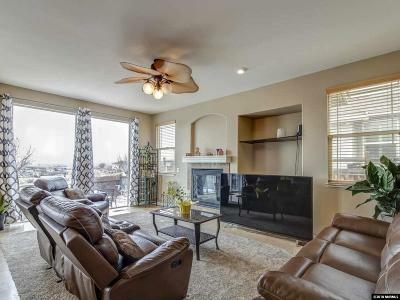 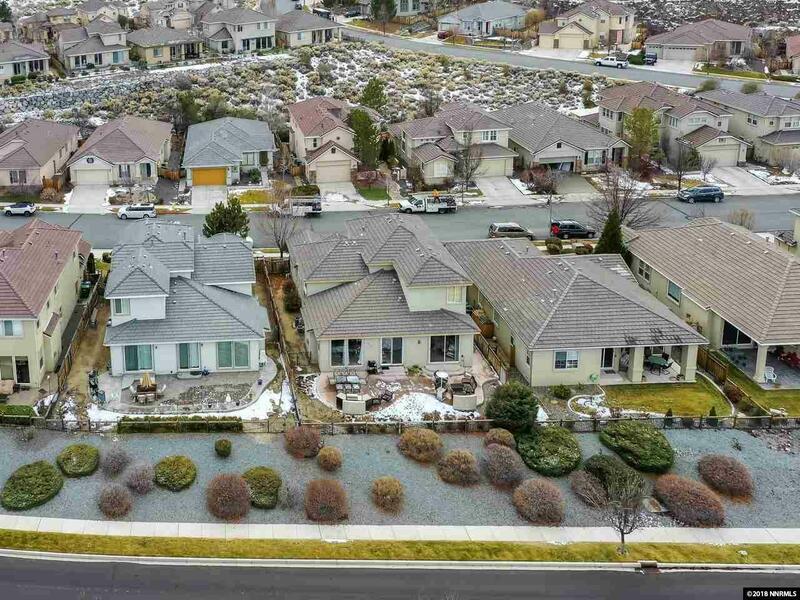 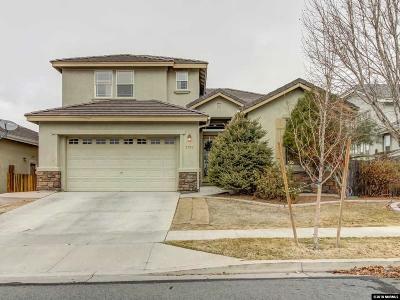 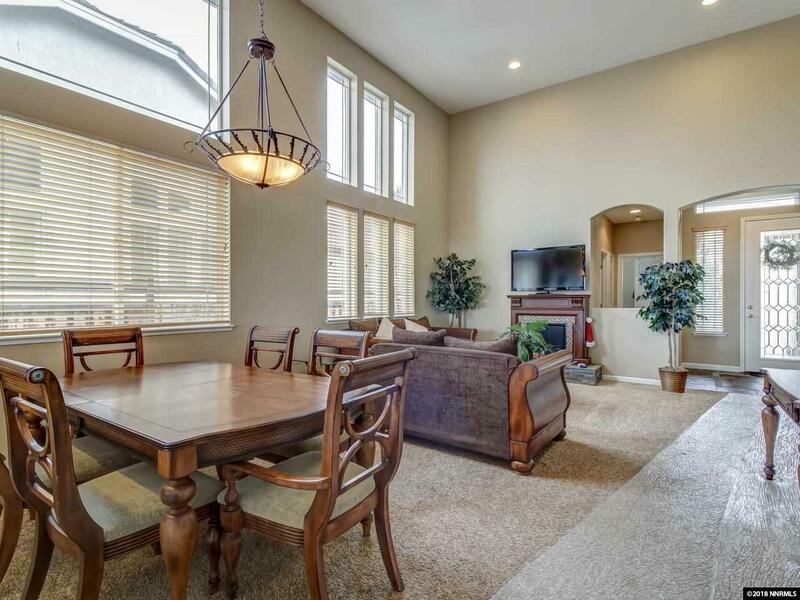 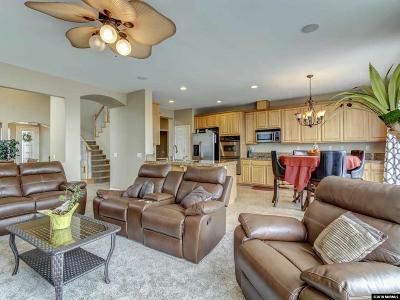 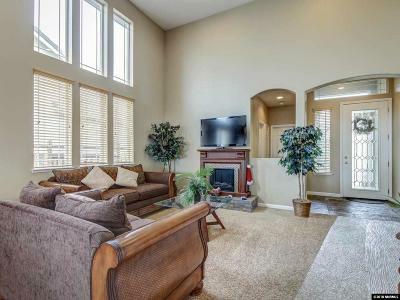 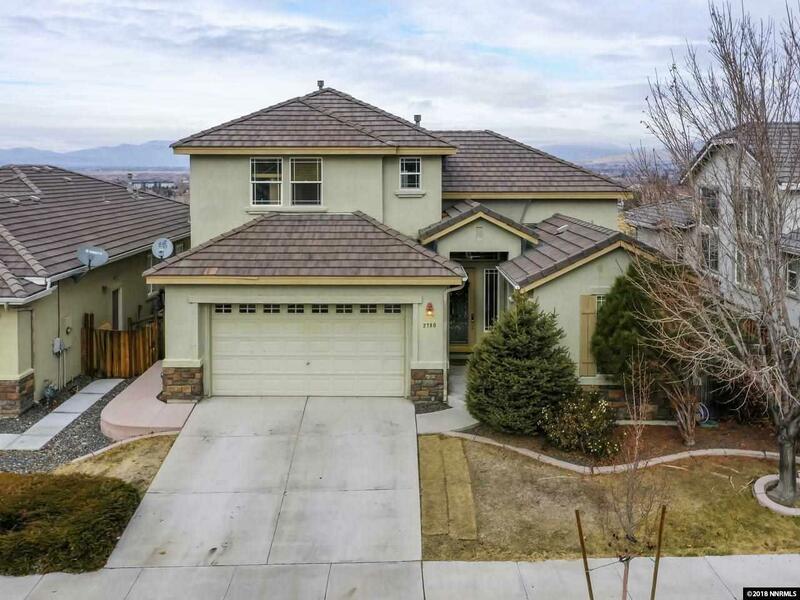 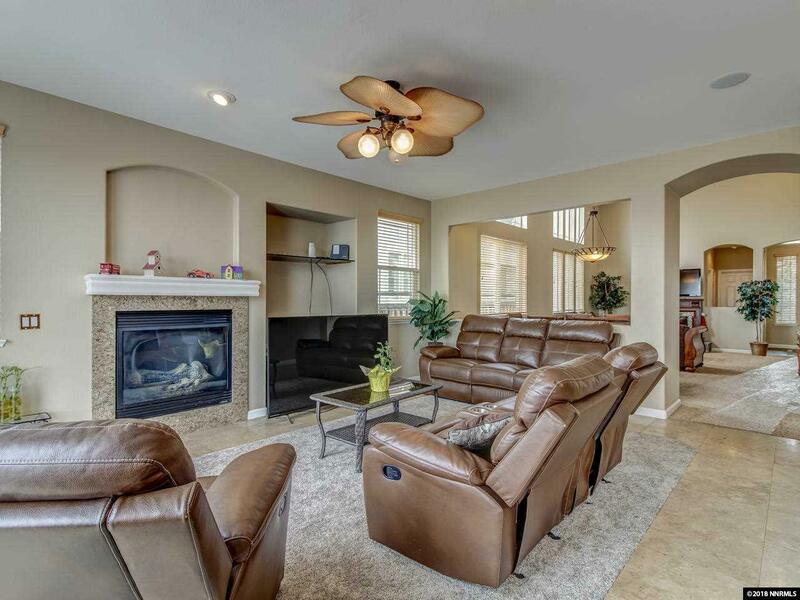 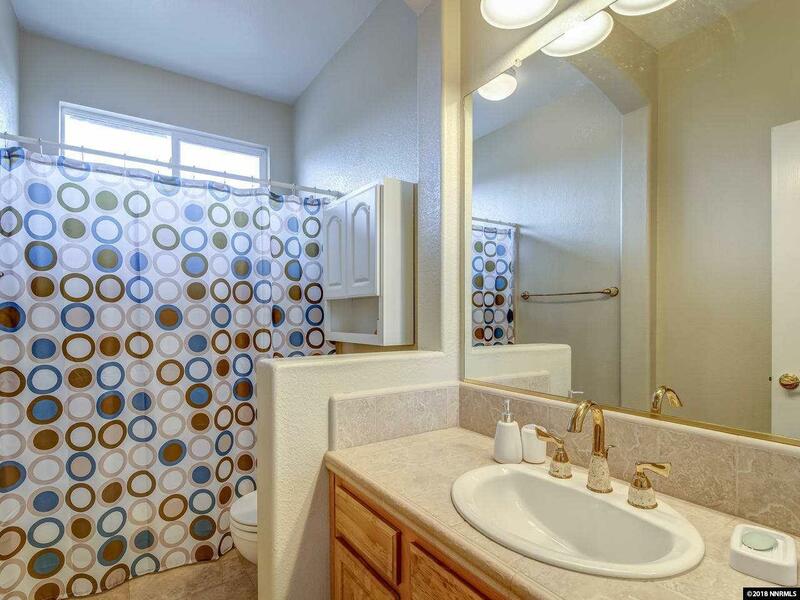 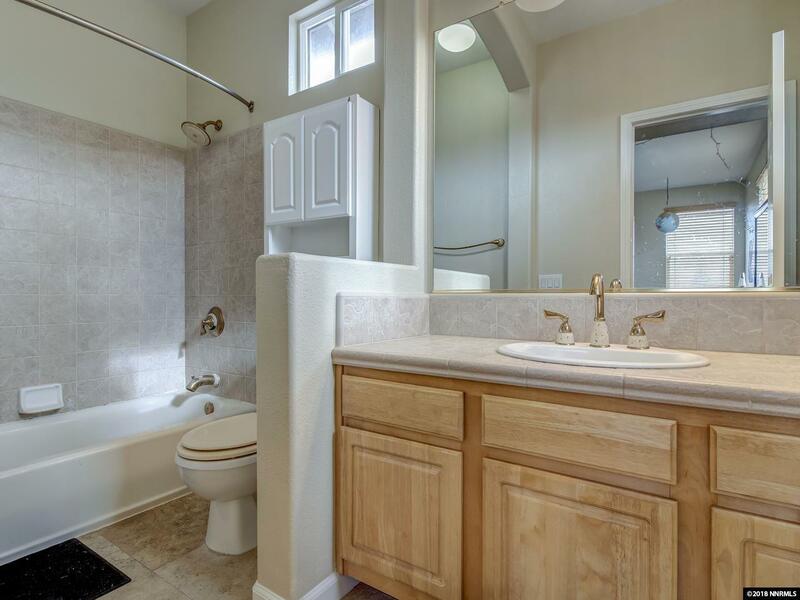 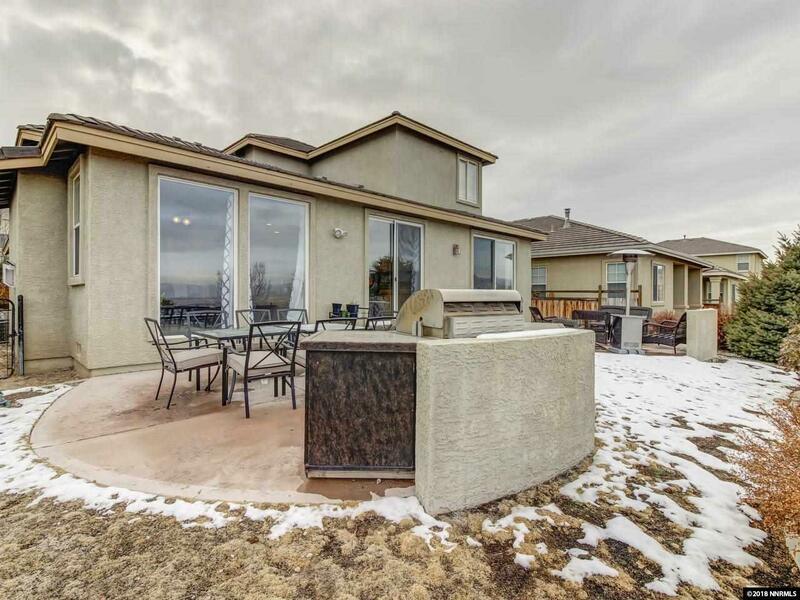 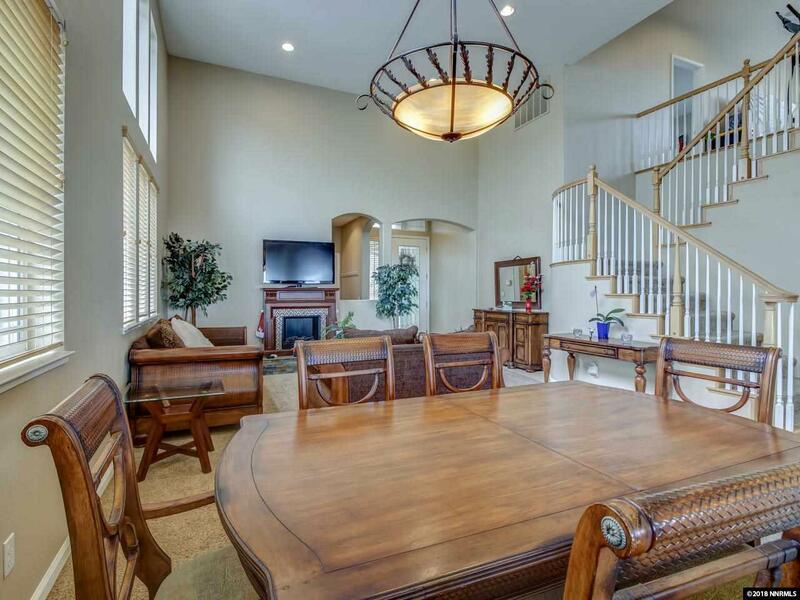 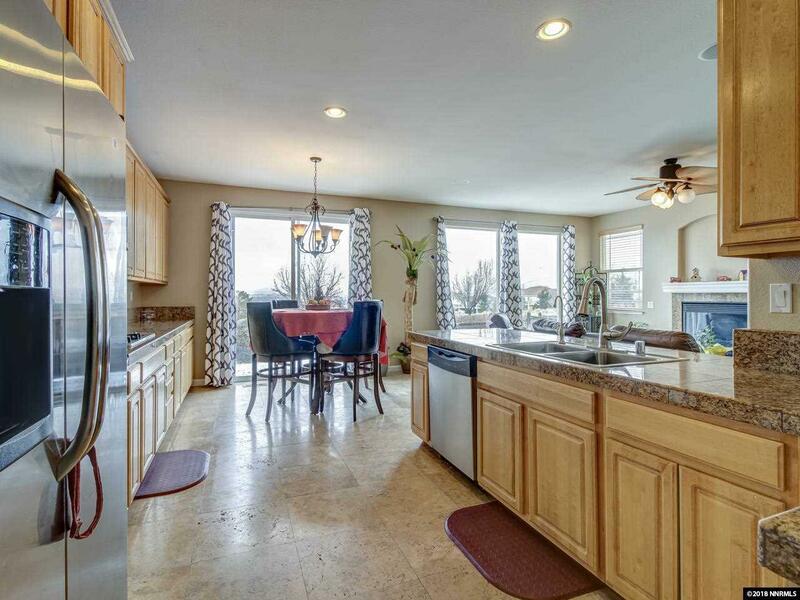 Terrific home in Wingfield Springs! 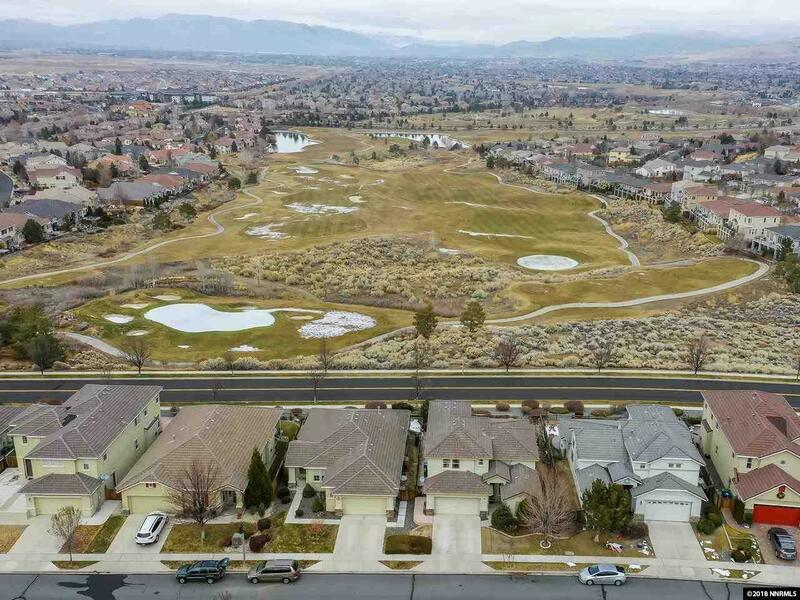 Come and enjoy the views of Sparks and Red Hawk Golf Course. 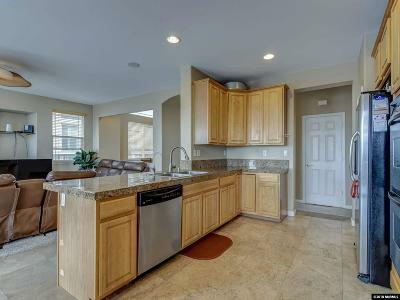 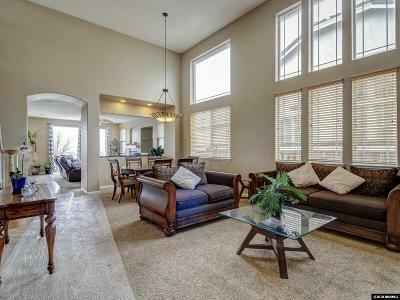 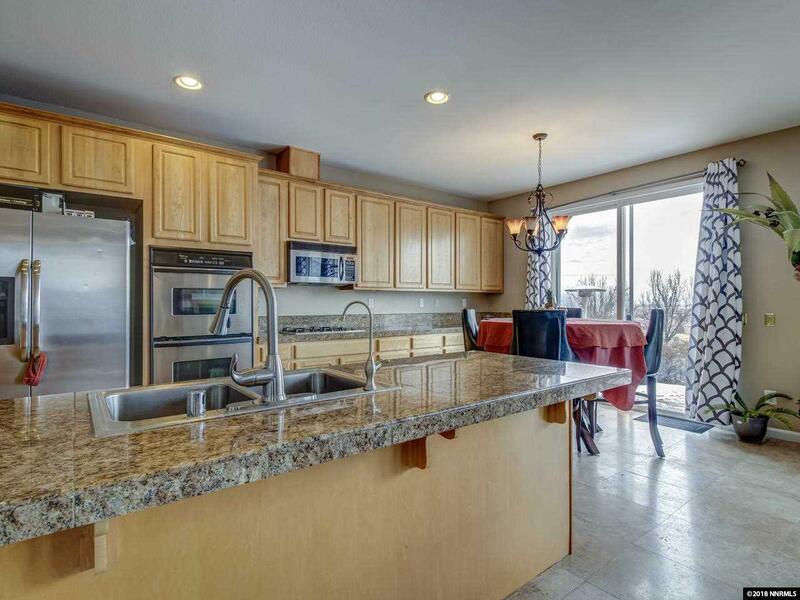 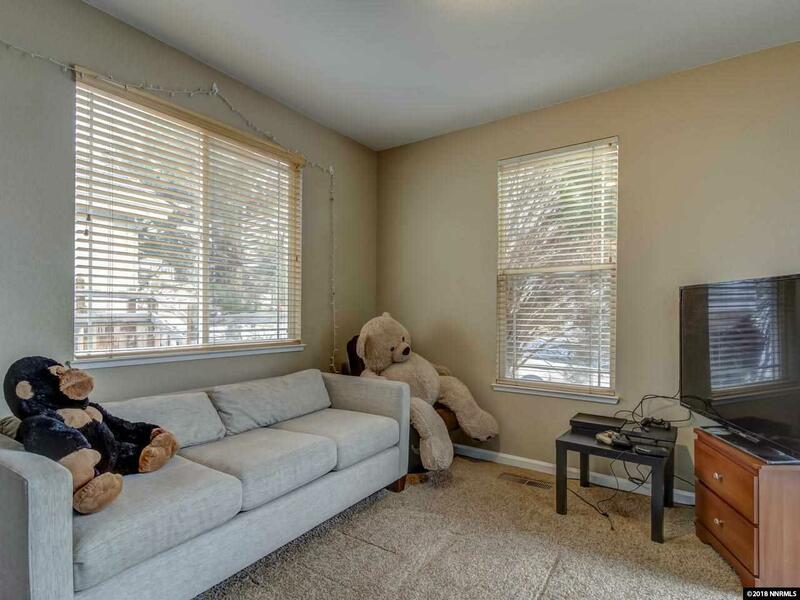 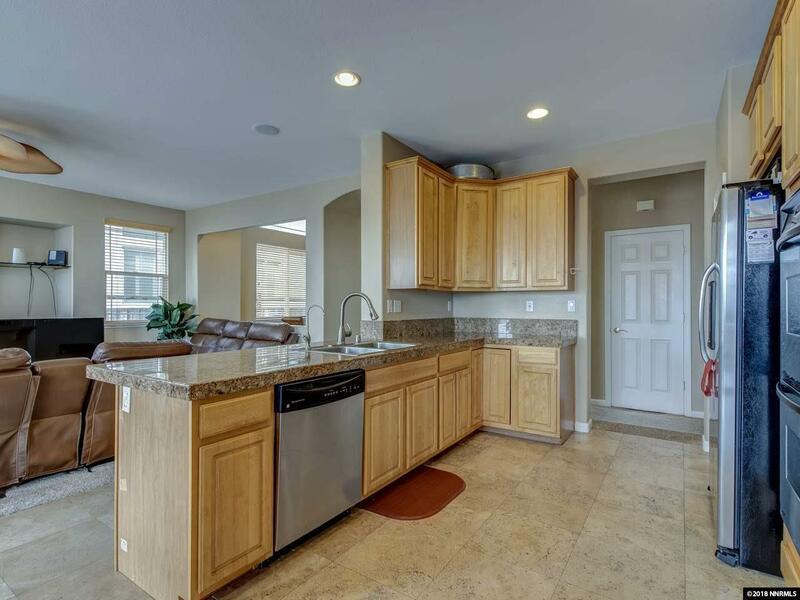 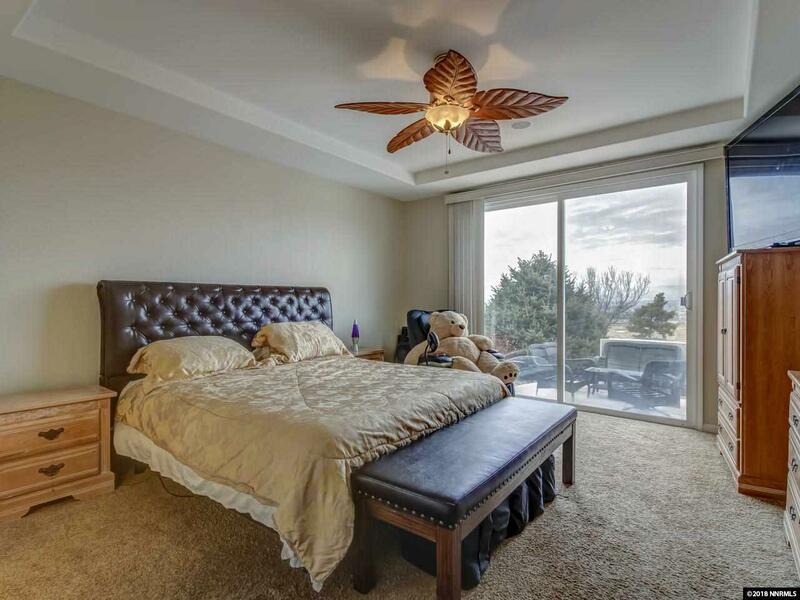 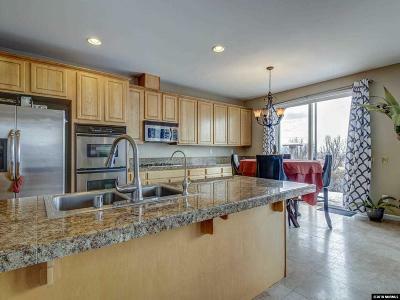 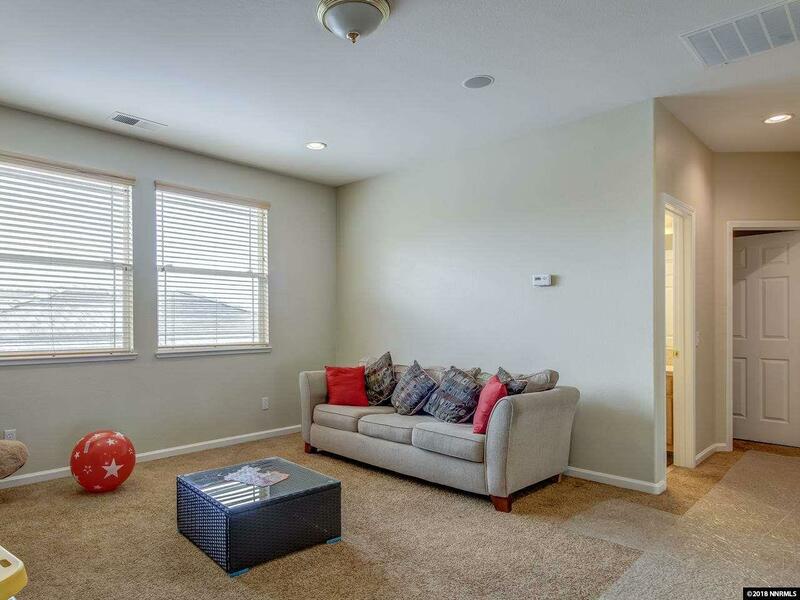 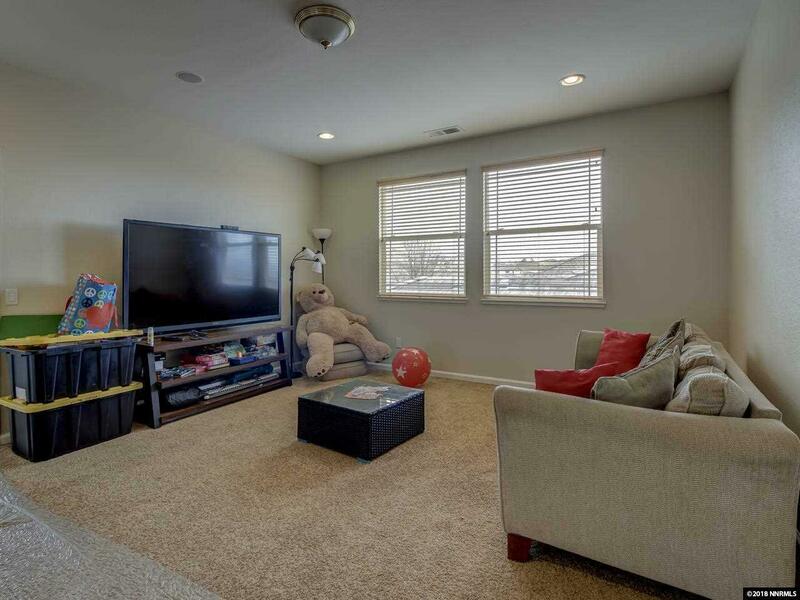 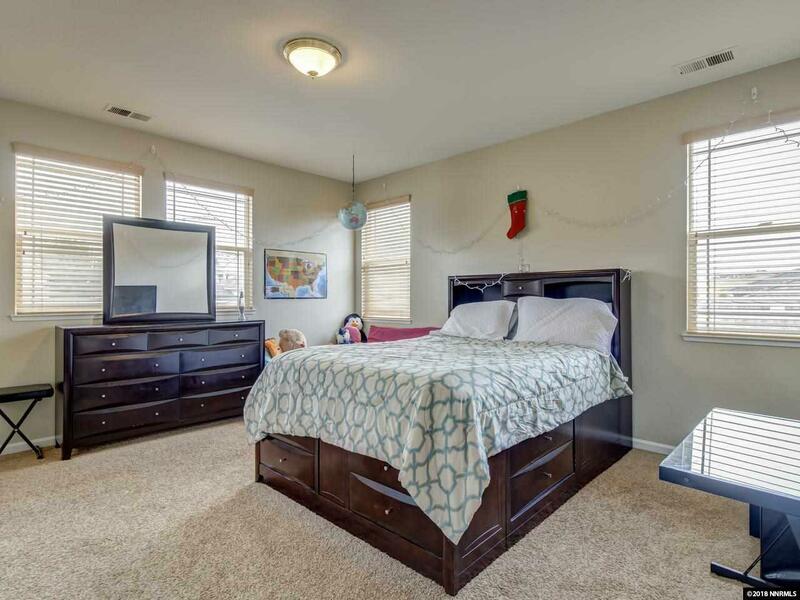 This 4 bedroom home has 2 master suites, 1 upstairs and 1 downstairs. 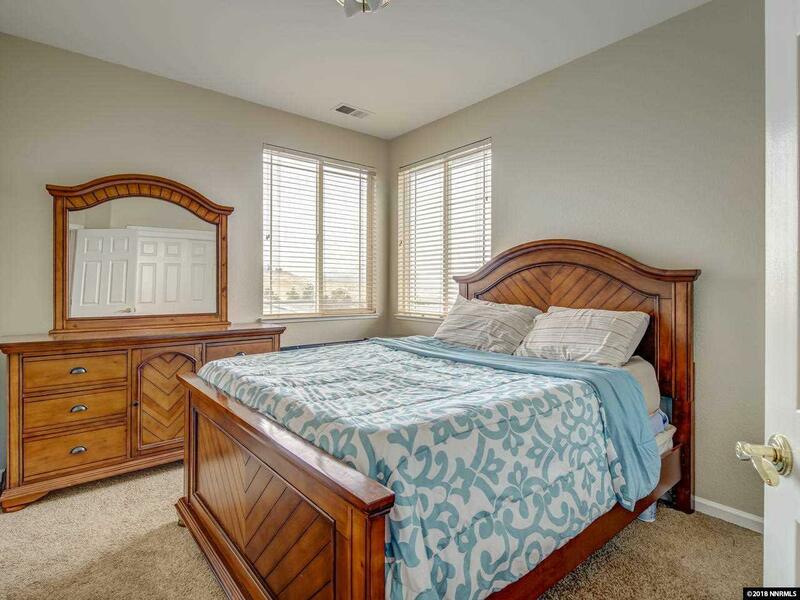 The other downstairs bedroom can be used as an office with french doors going to outside. 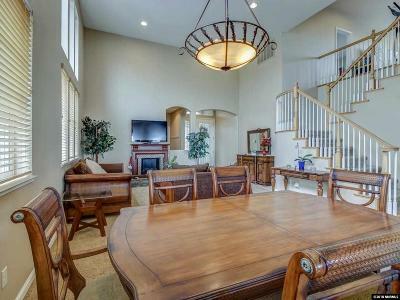 Upstairs has a big loft area for any activities your heart desires. 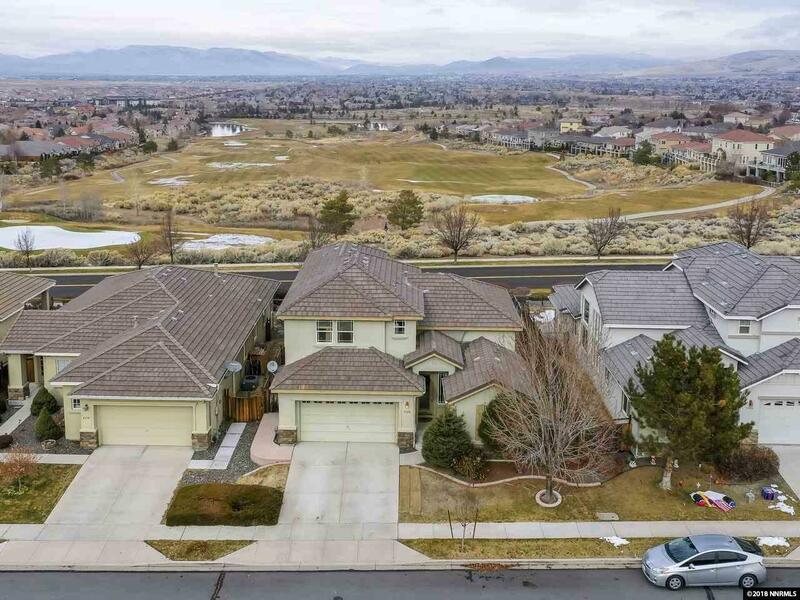 Come and view this home before it goes!